Headphones just never go away. It seems like the craze in our house right now is all about headphones. “So and so just got Beats…” There is just something about the immersive experience of a great pair of headphones that makes music shine like nothing else. 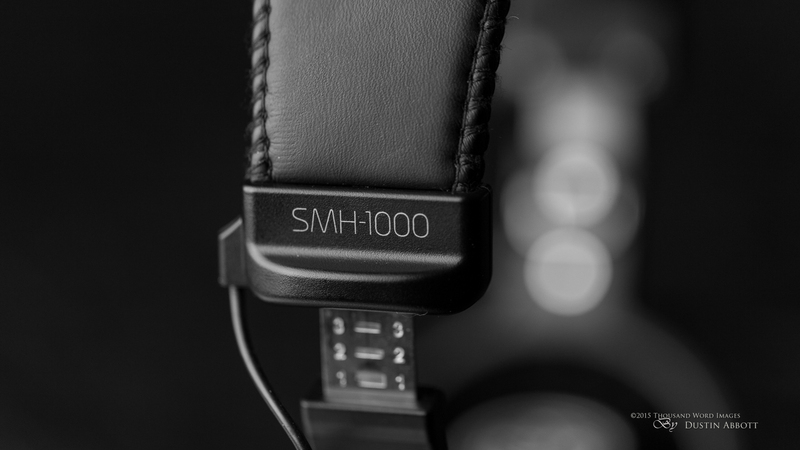 Viewed even on that basic level, the Senal SMH-1000 studio headphones are a GREAT sounding pair of headphones that are perfect for getting the most out of your music. But for many of us headphones have a far more practical purpose, too. We live in a day when you can produce cinematic grade video pretty easily with your DSLR, but the business of sound gathering requires a bit more effort. 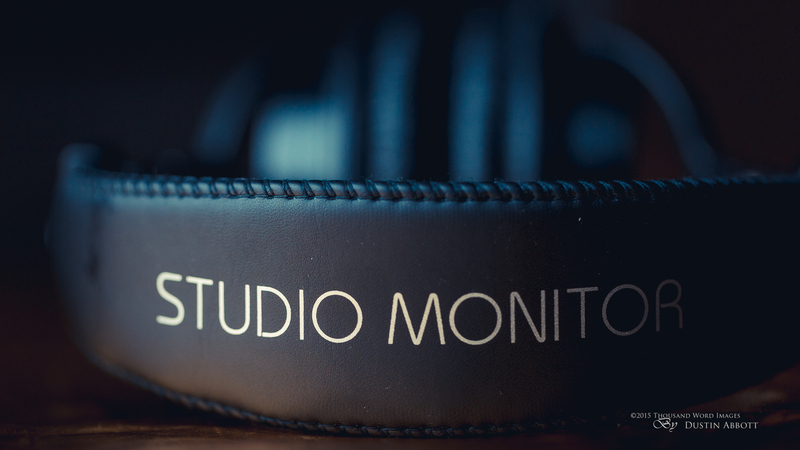 Many of the newest generation of DSLRs that are serious about video have begun to include a headphone monitoring port, and many others choose to gather sound separately from the DSLR and need to monitor that input. Field monitoring, in particular, brings a different set of priorities. Great sound is only the beginning. Monitoring audio in the field requires a tougher build, unique tonal response [the more balanced the better], and also for headphones to do a great job of noise isolating so that you can hear those key details. 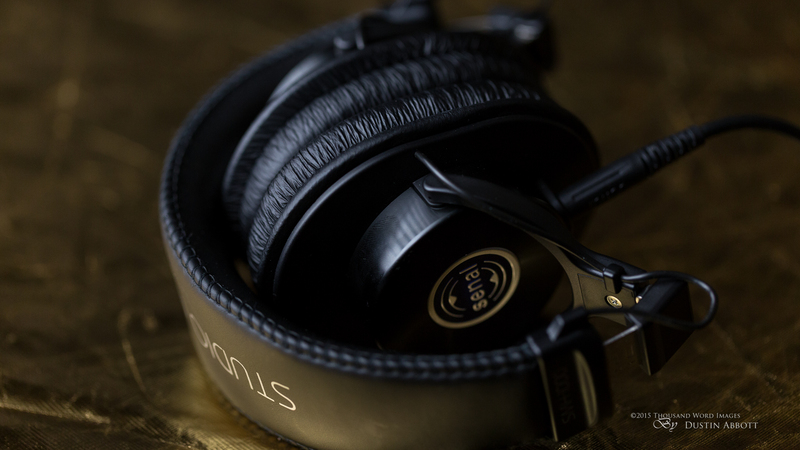 The Senal SMH-1000 Professional Studio Headphones do all of that at a very reasonable price. I’ve used a lot of headphones over the years. I’ve had some that were very durable, and others that broke within a few months of purchase. I’ve had headphones where the foam baffle that covers the ears has disintegrated and shed all over the place and cords that began shorting out in no time at all. I’m reassured, however, when I closely inspect the SMH-1000s. Everything feels very well made. I like the fact that I see real metal screws in the areas where the very nicely padded headband (it really is great!) joins into the actual earphones. Another nice feature is the fact that the ear cushions are replaceable ($14.00 for the pair). The dual nature of these over the ear (closed back) headphones is seen in the design of the cable. Cables, actually. The SMH-1000s actually comes with two choices. One is a standard straight cable (although much more robust than most I’ve seen) that is 3 feet long (4 foot would have been a better choice, in my opinion). 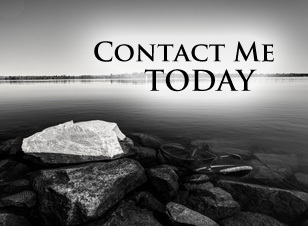 It is great for when you just want to kick back and listen to music or some other form of portable entertainment. It is also a great choice when you want less slack. 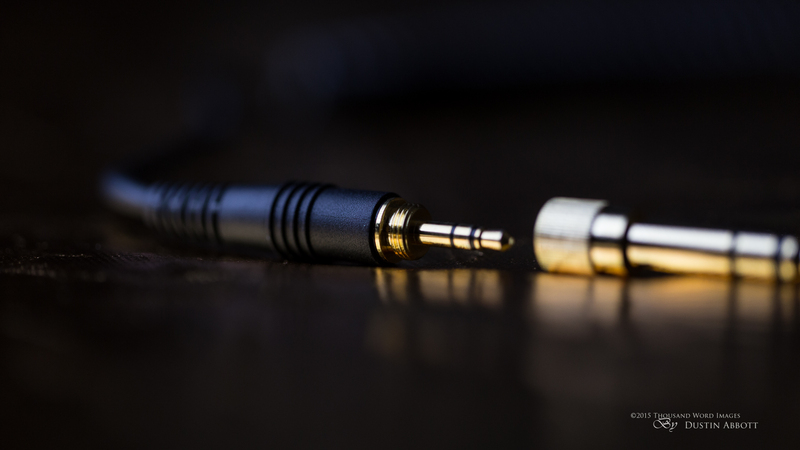 The second cable reflects the headphone’s purpose as studio monitors, as it is a stretchable, coiled cable that can stretch from four feet all the way out to ten feet. It is designed to limited incidents where the cable might snag and pull the headphones off your head. I’ve not had any issue with tangling with either of the cables. Both of them are twist-locking, easy to switch, and are actually threaded at the 1/8th plug end so that you can thread on the included 1/4th“ gold-plated plug adapter and not worry about losing that adapter or it pulling free. 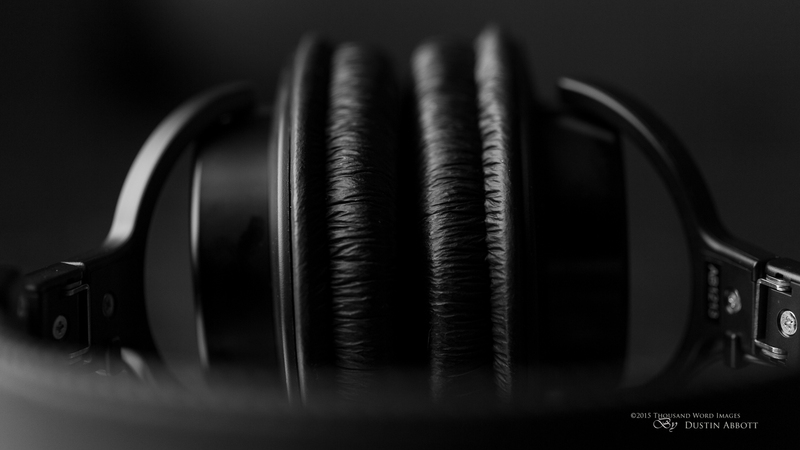 My experience says that cables are frequently the weak link with headphones, so I was delighted not only to see that these were sturdy and easily switchable but also to discover that replacement cables are available from Senal. That could save investing in a whole new set of headphones should some accident happen to the cable. Over-the-ear headphones are, of course, much larger than other style earphones, but Senal has done a great job of designing the SMH-1000s so that they easy to store and pack along. The detachable cable helps, of course, but the headphones themselves are designed to where they will fold up into a fairly compact package that will reasonably fit into the palm of my hand (as this photo shows). B&H is also including a storage pouch when you purchase the headphones ($9.99 if purchased separately) that helps to protect them and make transport even easier. I was surprised at how compact a package the headphones would collapse to when I consider their size and robustness. There is a full range of adjustments for different head sizes, and I find the actual ear covers nicely padded and very comfortable. 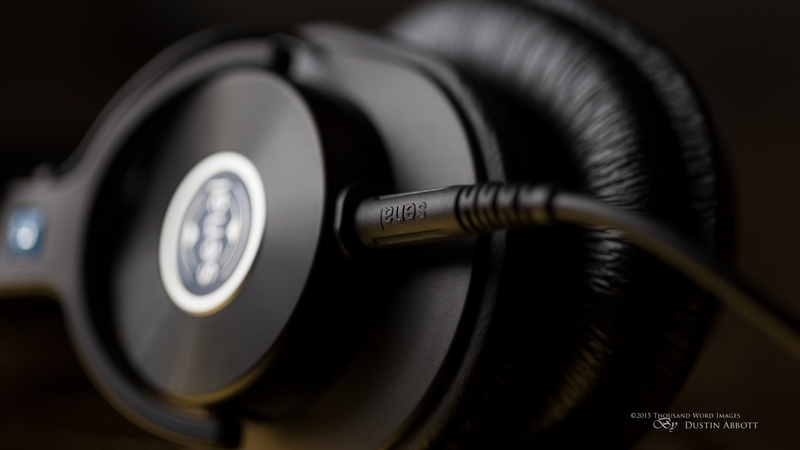 The design includes cable guides to keep the cable within the actual headphones out of the way. While these are essentially just black headphones, a closer look reveals a lot of nice little design details. The back of the headphones is actually plastic, but looks like finely ribbed metal. The Senal badge has an elegant look, as does the ribbed backing of the size adjustment section. Another nice touch on the adjustment bar are markings from 1-9 that help you to adjust the headphones to the position that fit the best the last time. Finally, the R for Right and L for Left are both highly visible and also two different colors to allow for quick identification even in poor light. 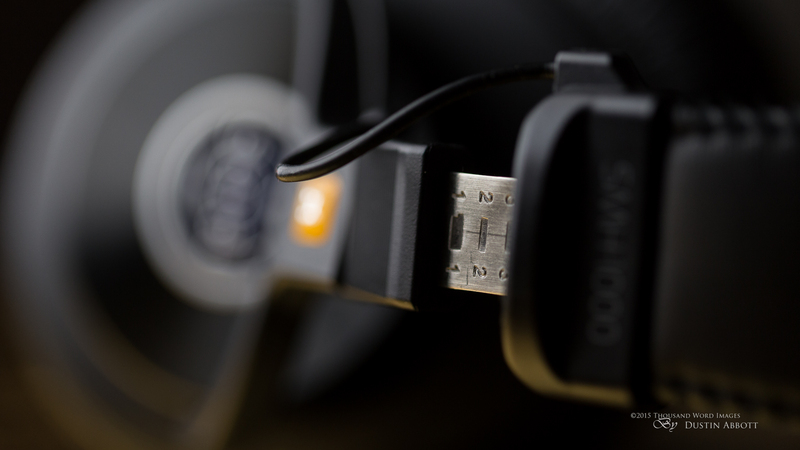 There are a number of smart little details that help set the headphones apart from the crowd. But what about the sound quality? I’m not a headphone audiophile, but I have been a life-long musician and music lover. I’ve invested a lot of money over the years in audio equipment and have pretty high end equipment in my own home. I’ve owned a number of headphones over the years, and I’ve not heard any that I prefer to these. They sound great, with warm, rich sound that is not too heavily weighted in any part of the audio spectrum. Bass response is strong without being overpowering, and treble response is clear but not piercing. They are not “boomy” or artificial in any way. I noted with some of my music that it had a nice, almost analog sound that was warm and not clinical. The overall sound is clear and natural. They do an excellent job of sound isolation (very important for field monitoring), and environmental noise does not completely disappear but is notably reduced (expect to get yelled at when someone wants your attention!) There is no active noise isolation (no batteries! ), but the passive noise cancellation from the design is very effective. 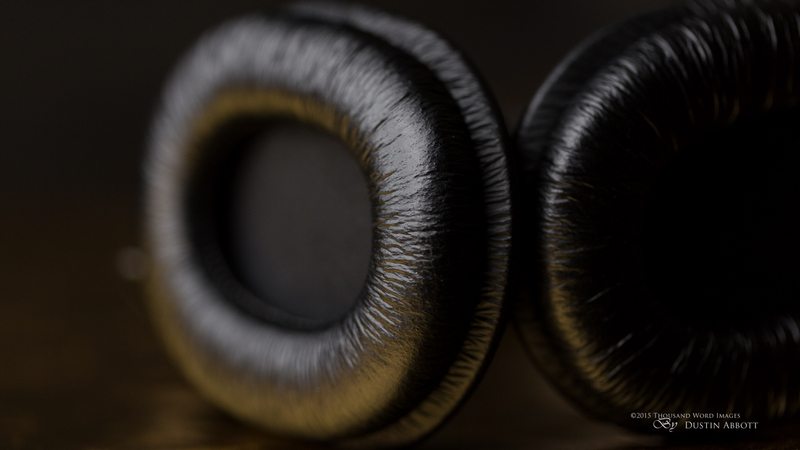 User reviews are exceptionally positive (4 ½+ out of 5 stars with about 120 reviews) and often note that these headphones actually have better, more balanced sound than many of the more expensive, well known brands. For those of you that are interested in specs (others can skip over to the conclusions): these are circumaural, closed-back headphones with 40mm neodymium drivers. The frequency range is from 10hz-20kHz. The impedance is 58Ω @ 1kHz and the sensitivity is 102dB +- 3 dB @ 1kHz/mW. The distortion is less than 1% at 1 kHz. They can handle a maximum input power of 1000mW. They weigh 8 oz/267g. The interpretation for those of you that don’t speak geek: they can reproduce sound over a greater range than you can hear and straddle the fine line of being able to be used with your iPod (it can still drive them nicely – expect to have volume between 40-75%) while still being able to handle the heavier load from studio headphone amps without distorting. They are flexible. The EQ curve, according to Senal, has been tailored to allow field engineers to detect wind noise more effectively and studio engineers to effective monitor bass frequencies. 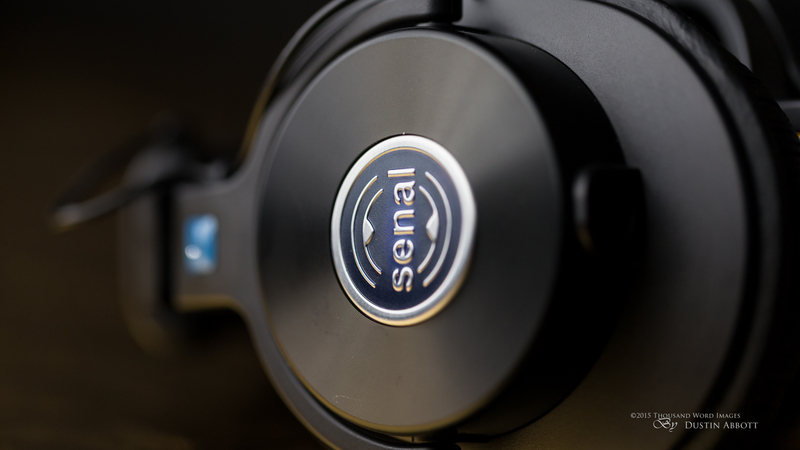 Senal is obviously not a household name, but don’t let that fact turn you away from these very deserving headphones. 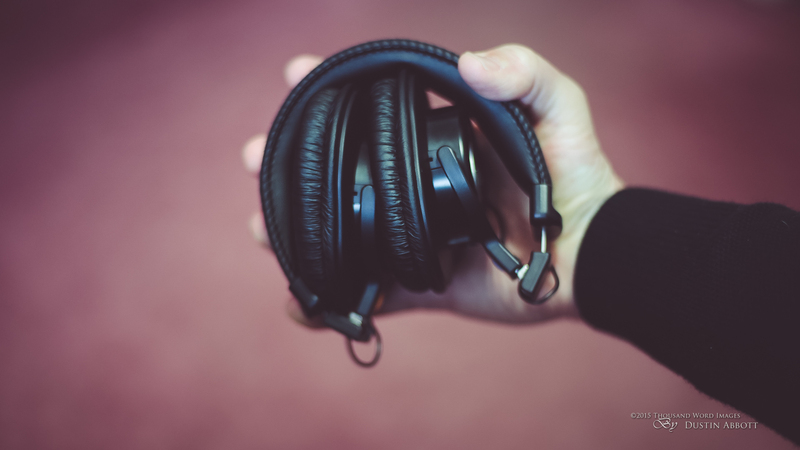 Whether you are a working professional or just want a great set of headphones for your tunes, the SMH-1000s provide really great sound for a fantastic price. They are an excellent value. Just ask my 12 year old son – he got a pair for his birthday and is loving them…but the deal was that he had to share with Dad every now and then. That is the beauty of these headphones: they are good enough for professionals but cheap enough to be used by anyone. 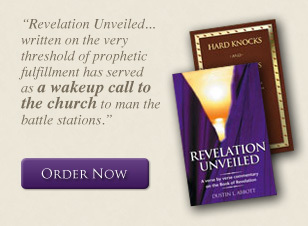 Give them a listen! 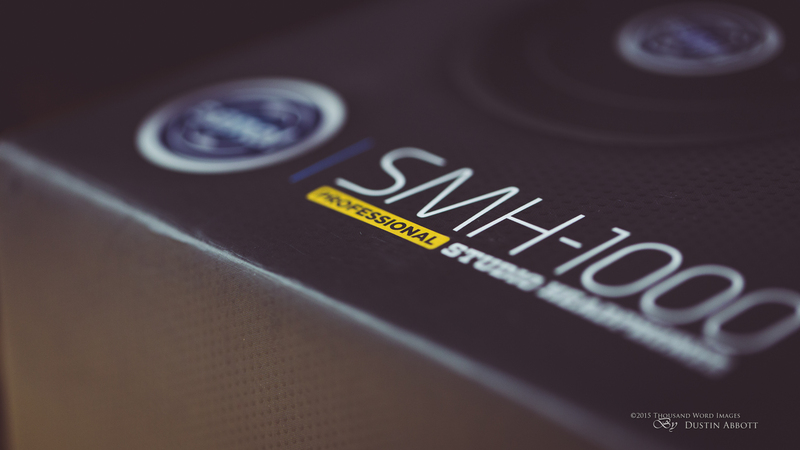 Notes: I reviewed a retail copy of the Senal SMH-1000s provided by B&H Photo for review purposes. 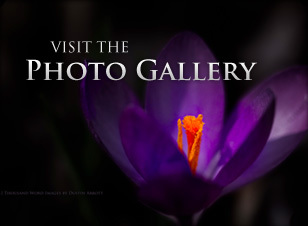 I strive always to be as objective in my findings as possible.